Gremlins, 1984 - A gadget salesman, looking for a special gift for his son Billy (Zach Gilligan), finds one at a mysterious store in Chinatown. The shopkeeper is reluctant to sell the creature (known as a mogwai) but agrees with the warnings to never expose him to bright light, water, or to feed him after midnight. However, when Billy inadvertently breaks all three important rules, he unleashes a horde of malevolently mischievous monsters on a small, suburban town on Christmas Eve. 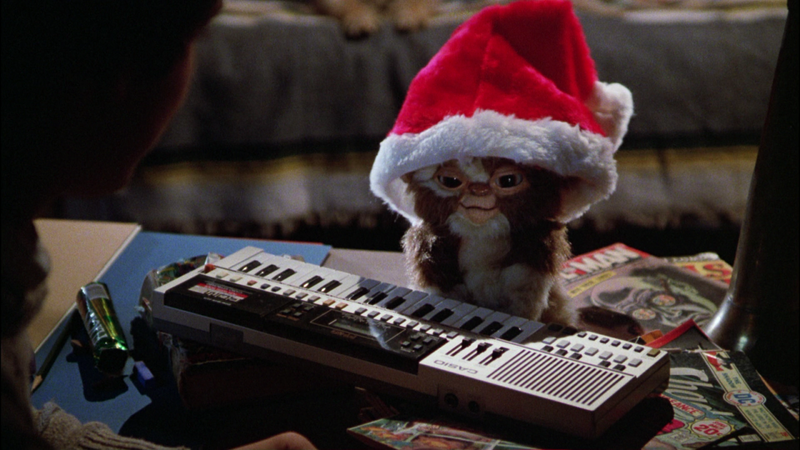 Though certainly a more darker Christmas tale (there are actually some semi-graphic scenes for a family movie), Gremlins remains one of the best alternative Christmas movies to date and embodies everything that was great about 80's cinema. 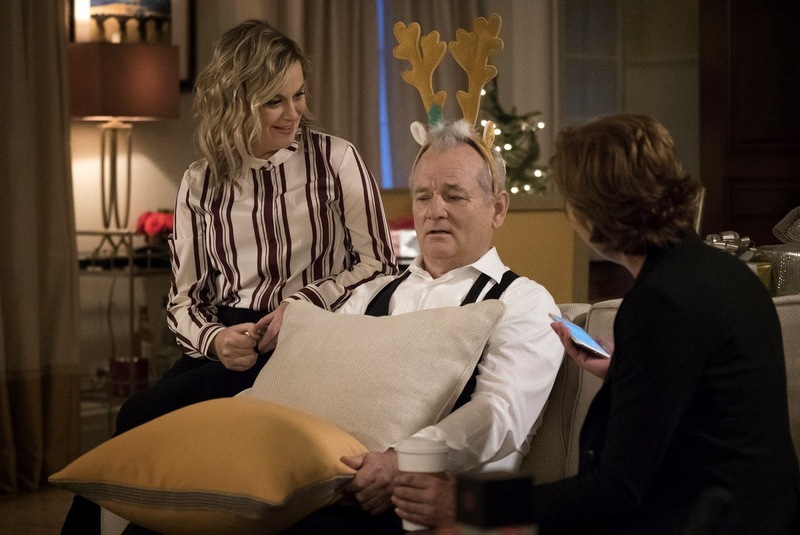 A Very Murray Christmas, 2015 - Netflix has hit a home run in the form of A Very Murray Christmas and it's exactly what you would imagine. In the form of a modern day variety show, starring the legendary Bill Murray (as himself) and directed by Sofia Coppola, Bill Murray worries no one will show up to his TV show due to a terrible snow-storm in New York City. However, along side an all-star cast of cameos, his friends are willing to try cheer him up and prepare him for the show. Miley Cyrus, George Clooney, Amy Poehler and Michael Cera are just a few of the names we meet along the way in this beautifully shot, refreshing Christmas treat. 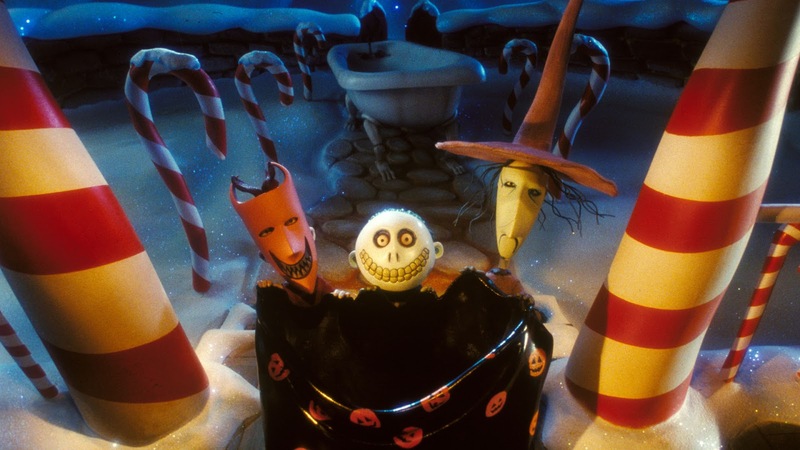 The Nightmare Before Christmas, 1993 - A classic stop-motion written by Tim Burton which follows the misadventures of Jack Skellington (voiced by Danny Elfman), the beloved pumpkin king. Having become tired of the same annual routine of All Hallows Eve, Jack goes searching for something more and accidentally stumbles on Christmastown, finding a new lease on life. Mesmerised by the warmth, bright lights and snow, he plots to take Christmas for his own by kidnapping Santa Claus and taking over the role. However, Jack soon discovers playing Santa is not as easy as he first thought and soon it becomes a race to save Christmas before it's too late. I needn't review the film myself - it's a classic we all know and love. 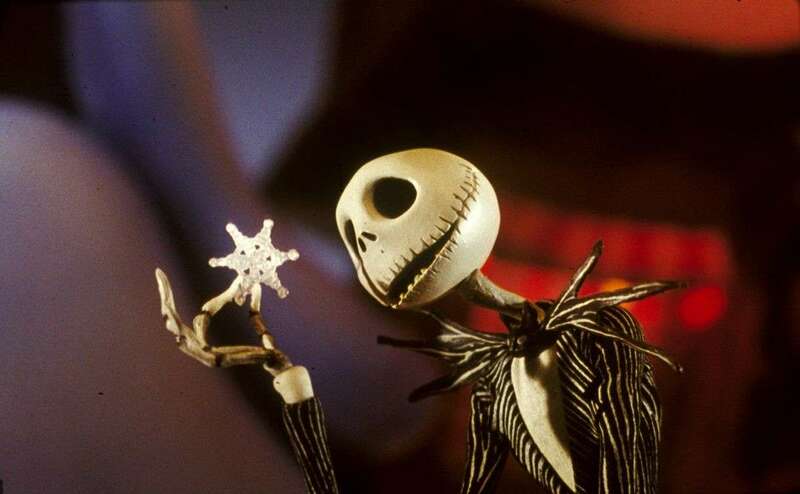 To this day, I still love the songs and it remains one of the most the perfect Christmas films. Rare Exports: A Christmas Tale, 2010 - An American expedition team travels to Finland where they locate the real life Santa Claus, buried in an ice-filled mountain. Pietari (Onni Tommila), son of reindeer hunter Rauno (Jorma Tommila), fears that the Santa they have found is unlike the jolly ole' Saint Nicholas we know but believes a primal, vengeful Santa has been unleashed. If you're tired of soppy Christmas films and you're looking for an alternative to the traditional Santa films, this could be a holiday perennial for you. Being Finnish, it's wonderfully shot and artistic although it may be rather strange or too dark for some. Weird kids and fans of World Cinema will love it. 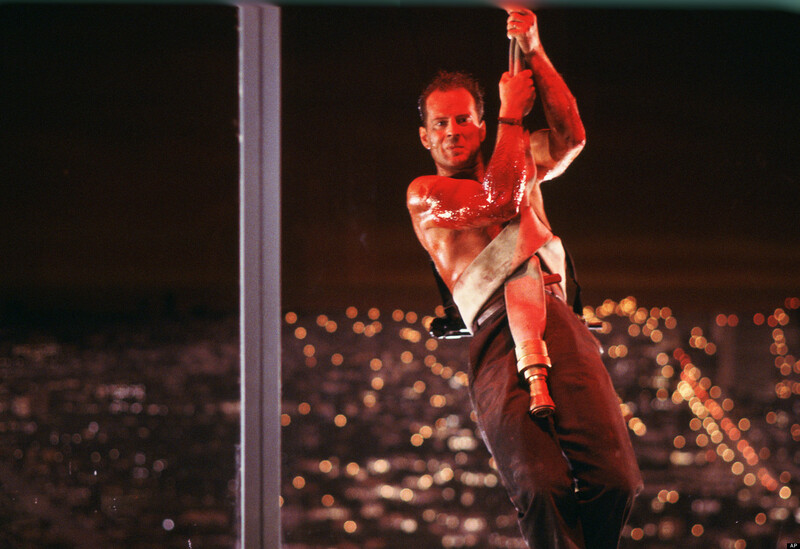 Die Hard, 1988 - It may not scream "Christmas" at you right away but Die Hard is certainly a Christmas movie. New York City policeman John McClane (Bruce Willis) is visiting his estranged wife, Holly (Bonnie Bedelia), on Christmas Eve. He decides to join her office Christmas party in the headquarters of the Japanese-owned business but the festivities are interrupted by a group of German terrorists, led by Hans Gruber (Alan Rickman), who take the building hostage. Unable to escape and with no immediate police response, John is forced to take matters into his own hands. Doesn't get more Christmassy then that right? If you haven't seen it already, what have you been doing? Bruce Willis is at his finest in one of the best action narratives to date. The Muppet Christmas Carol, 1992 - It would be rude to have just one Disney classic in there and so this one seemed an easy choice. Everyone's favourite puppets, The Muppets reenact the classic Dickens holiday tale, A Christmas Carol. 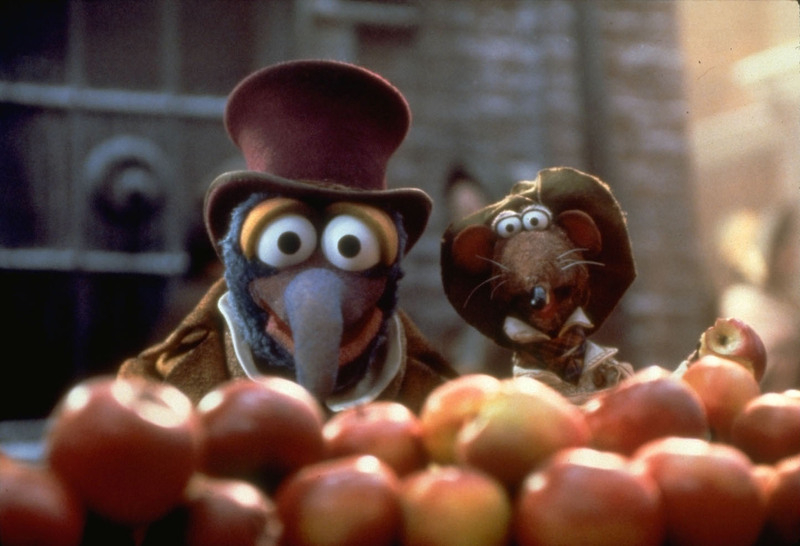 Kermit the Frog plays Bob Cratchit, the put-upon clerk of stingy money lender, Ebenezer Scrooge (Michael Caine) and narrated by Dickens and his assistant (Gonzo and Rizzo), Scrooge is visited by three spirits of Christmases past, present and future who show him the error of his self-serving ways. Fearing the same shackles as his deceased business partners, Marley and Marley, Scrooge finds redemption and changes his ways in the hopes of becoming a better man. It's a classic tale, made all the better by The Muppets. As hilarious as it is warming, I still believe this to be one of the greatest Christmas films of all time. Krampus, 2015 - It's just not Christmas without a horror entry and in at number 7 is Krampus (2015). It's the most magical time of year and Santa will soon be coming down the chimney with gifts for good boys and girls. However, ancient European folklore also warns of Krampus - a horned beast who punishes naughty children at Christmas time. When family squabbling causes young Max (Emjay Anthony) to lose his festive spirit, it unleashes the wrath of the fearsome demon and Krampus lays siege to the Engel home. 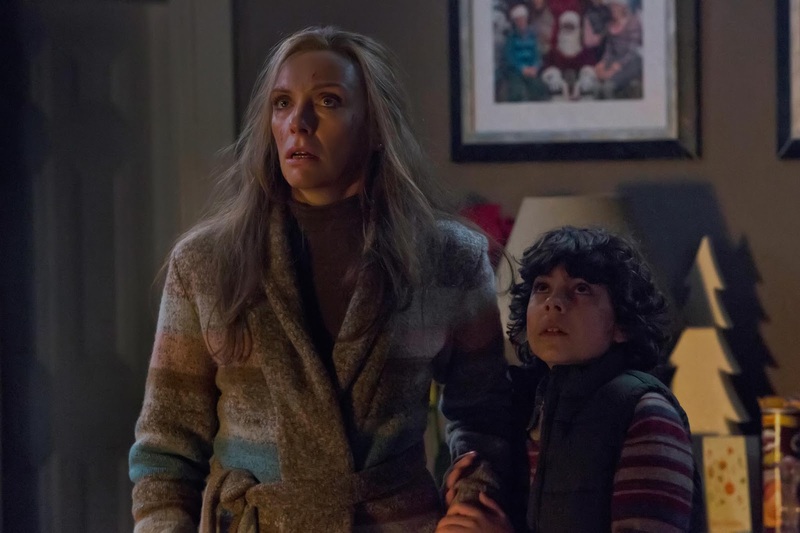 Fearing him draw ever near, Mother (Oscar nominee Toni Collette), Dad (Adam Scott from Parks and Recreation), sister (Stefania LaVie Owen) and brother must band together to save one another from a monstrous Christmas fate. It really is as cheesy as it sounds, complete with CGI gingerbread and toys that come to life but there are also some fantastic examples of horror in this narrative along with a surprisingly good cast. 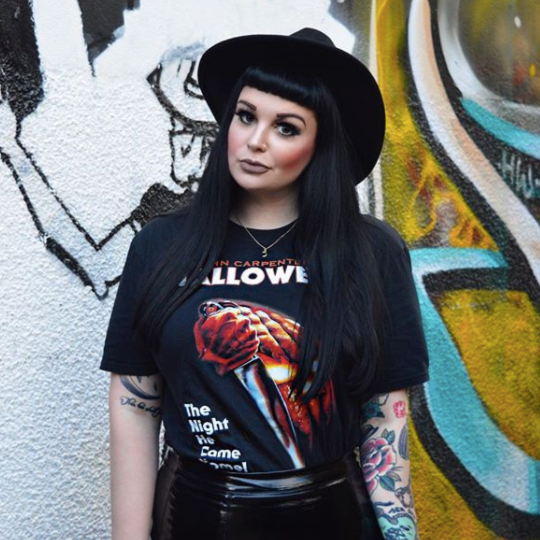 Not necessarily for the faint hearted but ideal for horror fans. A National Lampoon's Christmas Vacation, 1989 - Sequel to the original film which seems the Griswold family on their forever fleating trip to Walley World in Vacation (1983), this time they The Griswold's are back with family's plans for a big Christmas which predictably turns into a big disaster. For my family, this has always been a classic which we watch every year without fail. Of course, by now, we all know what's coming and the same jokes heard a million times but it's slapstick, sometimes dry and awkward humour never fails to amuse. 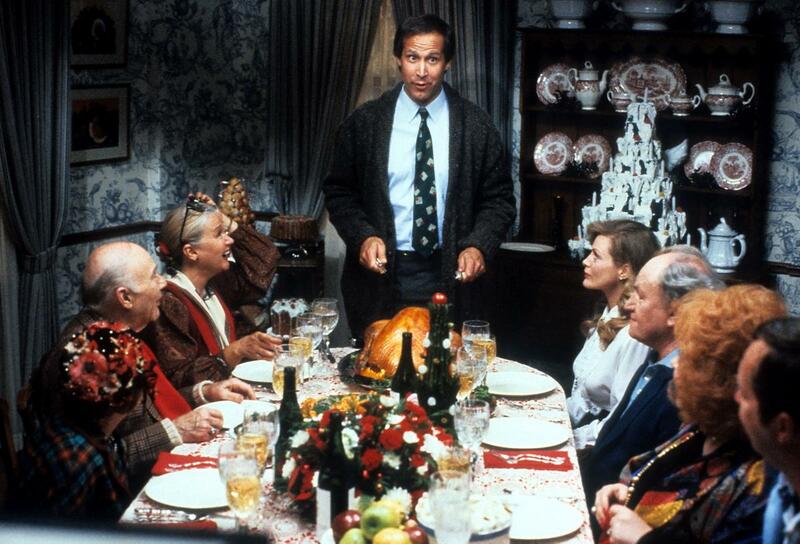 Chevy Chase shines as a father who just wants the perfect Christmas but awful family members, evil bosses and wildlife are sure to disturb the peace. So that's it for my Christmas film list this year. Of course, there are so many more I could have included. What are your all time favourite Christmas movies? Do you have a film that you watch every year? As always, I love reading your comments so please do leave them below. Yes to Bill MUrray anything, and I love Die Hard! I really want to watch a very Murray christmas, i watched the trailer and its amazing !! What a great list! thanks or sharing! I love watching Love Actually, The Holiday and Christmas with the Kranks- but I love National Lampoon's Christmas Vacation as well! This is a great list! Is it too late to watch them now? ?